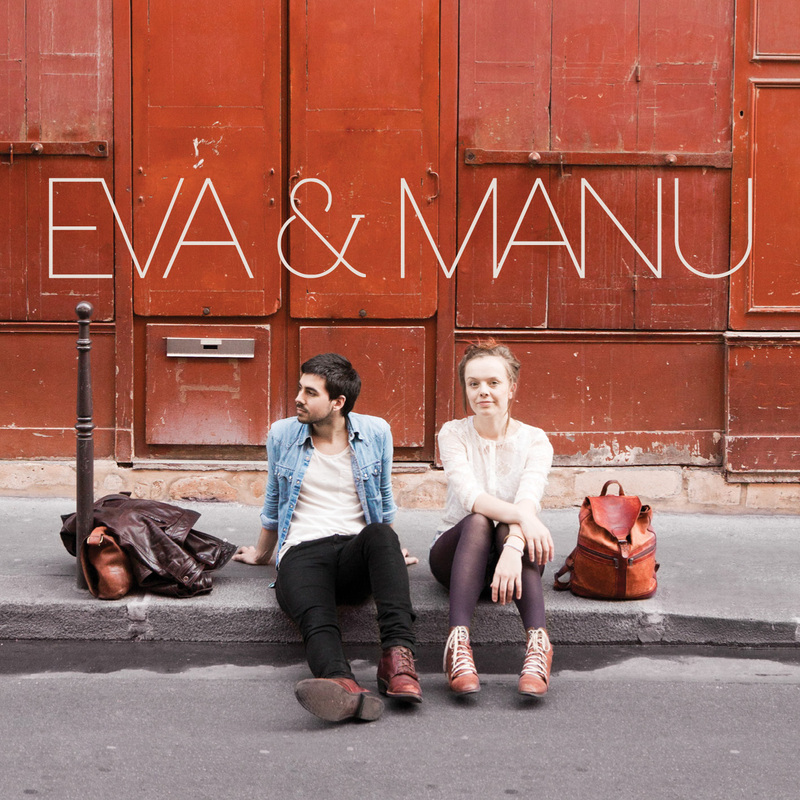 “Still Traveling” is Eva & Manu First EP. All songs written by Eva Louhivuori and Manu Laudic. In Montreal – Recorded at Altai studio by Petteri Rajanti and Vincent Levesque. Performed by Eva Louhivuori on Hammond and Voice, Manu Laudic on Acoustic Guitar and Voice, Nicolas Rehn on Guitar, Eeti Nieminen on Drums and Juho Kanervo on Bass. All rights reserved to Eva Louhivuori and Emmanuel Laudic 2011. I love it! And I was love your scene in PopIn yesterday! I Love what you are doing with your music. Blessings to you both. Lovely, lovely.. I have been listening to this song so many times already. It really cheeres me up, gives me a sense of freedom, with the words, and knowing how you guys did the album. Thank you.